PhaseI: The target of completing 1,00,000 GPs under phase-I of BharatNet was achieved in December 2017. 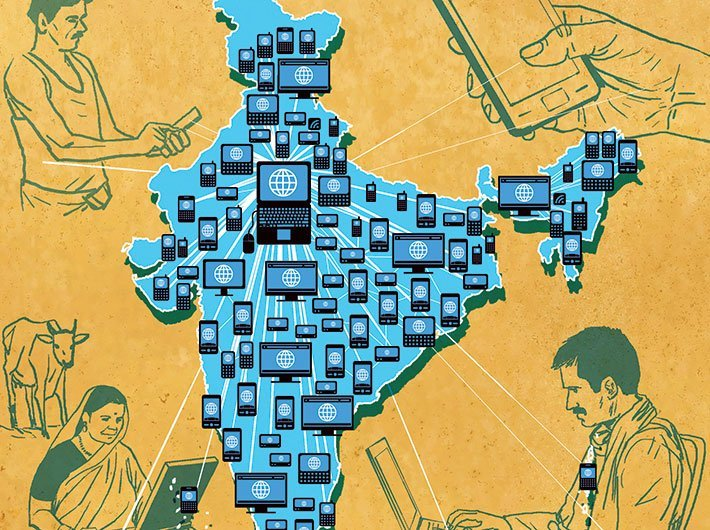 Phase ll: BharatNet Phase-II is planned to connect the remaining 1,50,000 GPs,using an optimal mix of media, by 31 Mar, 2019. Phase II is being implemented through three models – state-led model, CPSU model, and private sector model. Further, provision has been made for Last Mile Connectivity in all 2,50,000 GPs through viability gap funding. Every GP shall have on an average five WiFi Access Points (APs), including 3 APs (on average) for public institutions such as educational centres, health centres, post offices, police stations, etc. A tender for provisioning of WiFi services has been floated by BBNL, after consultation with TSPs and ISPs, for wider participation. 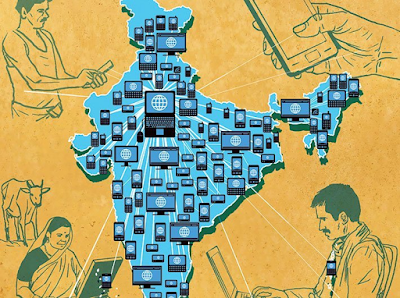 BharatNet is being utilized by BSNL, CSC SPV, TSPs and ISPs for delivery of services at Gram Panchayats. BSNL has provisioned WiFi hotspots at 1,742 GPs and FTTH connections at 13,513 GPs in various states. As part of project implementation, BBNL has provided for provisioning of an FTTH connection by BSNL at every GP of Phase I, for a period of one year, to provide an experience of broadband services to the people at the GP level. Such connections have already been provided to 70,238 GPs.